Bad, I haven't found. Good is that they love their work which is well organised. HPI is the finest college of pharmacy which have enlighten so many students life and will continue to do so. It is college to which i have given 7 years of my life. It is a college i will be miss after graduation from this college. 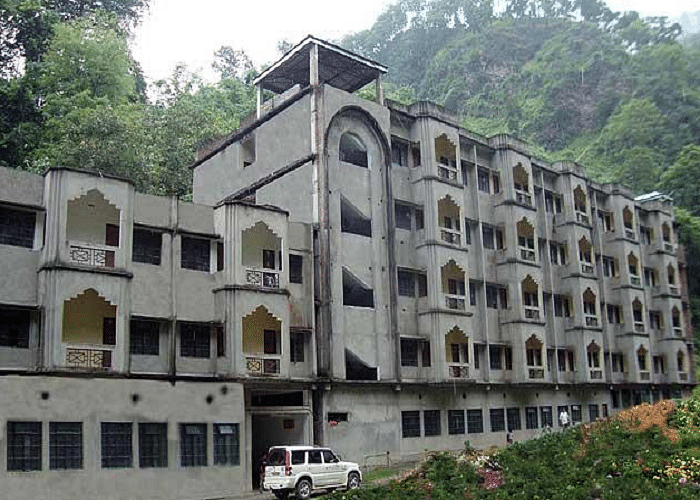 Himalayan Pharmacy Institute, Sikkim, The college believes in motto that “learn to live” and was established with an aim of providing technical education of high quality and preparing the students for contributing to their nation in the world. The college grooms hundreds of efficient pharmaceutical professionals with high moral values. 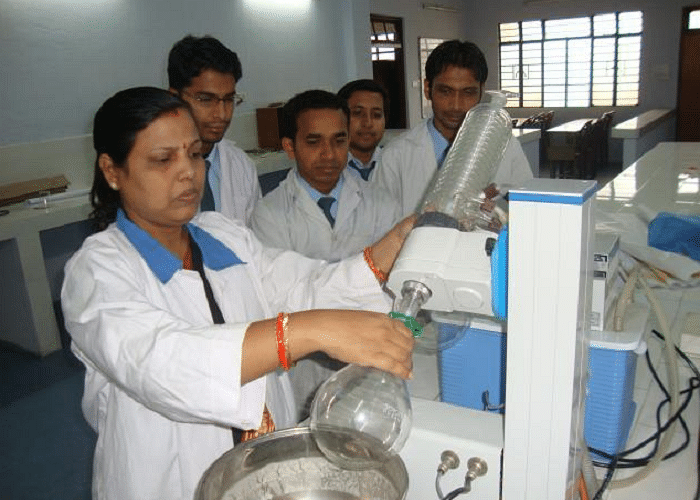 The management has a plan to develop the college as a center for the excellence of pharmaceutical education and research in the country and also to provide the academics for the students with maximum practical applications of theoretical knowledge and the institute is one of the best pharmaceutical colleges in the entire state. Experienced Faculty: The students are provided with the lot of guidance from their experienced staff in the matter of some projects and research. With the interaction of the teachers they also acquire the habits of self-discipline, mental flexibility and independence. In the college teachers takes care of every student and were very patient in teaching them. Innovative teaching methods: For teaching the students in a practical approach the college takes them to different educational and industrial tours where the students get a chance to visit the factories and can learn new things in a real world. From such teaching methods the students will be lot interested to learn and also feels their academics easier than what they think. Provides future guidance: The college management also focuses on the future of the students and provides the coaching on GPAT from which helps them getting admission for higher studies. Please let me know how to get admission in B Pharma course 2017-18 after submission of my application in online. Hi Sourav, if you have already submitted the application form, then you will be informed by the college. Usually, admission is completed in the month of June. If still, you have any doubt, you may contact to the college, whether your application form is accepted or not. I want to know the procedure for submission of on line application for B Pharma course for 2017-18. Dr. Amitava GhosiProfessor & Head, Department of Pharmaceutics. 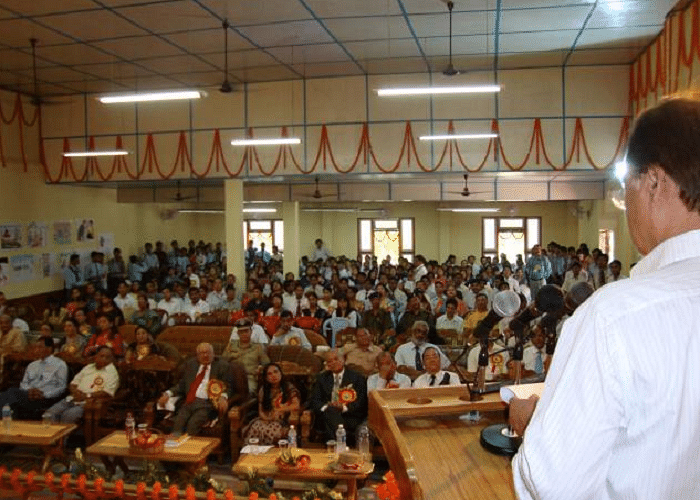 Dr. Jyochhana P. MohantyProfessor & Head, Department of Pharmacological.